Comment: I want the house raised to be higher than it is now and a block foundationo. 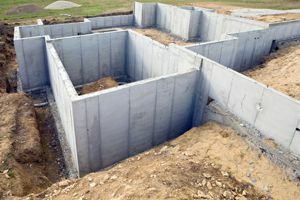 Comment: Looking to have block foundation with raised slab installed for new home. Comment: Resolve lack of drainage in back yard property line. Hampstead Foundation Contractors are rated 4.83 out of 5 based on 278 reviews of 10 pros. Not Looking for Foundations Contractors in Hampstead, NC?